When it comes to covering miles in style, you can always count on the likes of BMW to get you where you need to go. 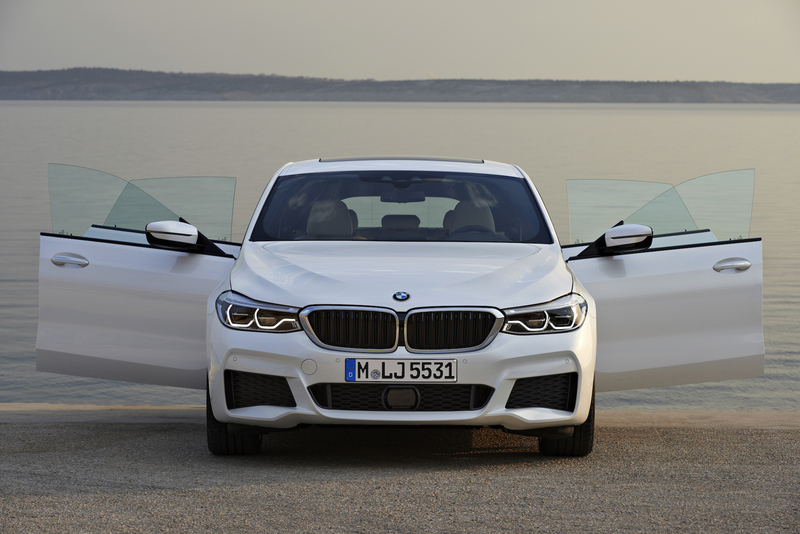 Renowned for its ‘Ultimate Driving Machine’ slogan, the German automaker has also earned a following among driving enthusiasts for its commitment to innovation. 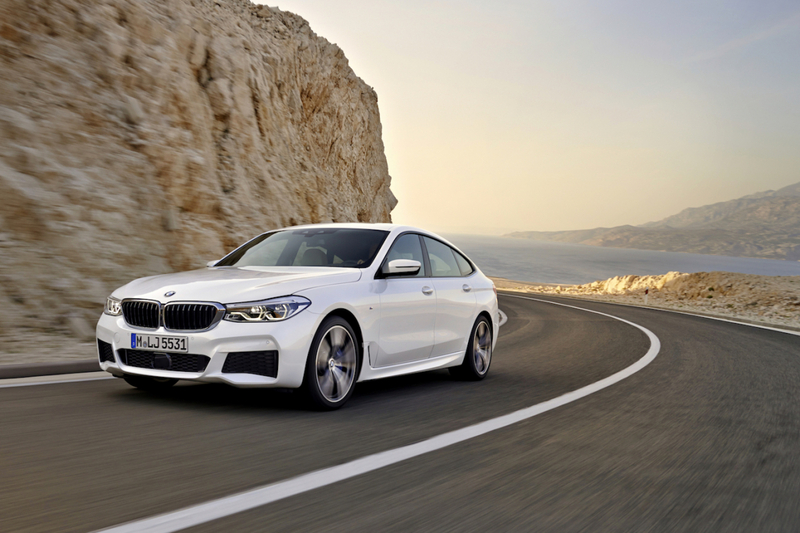 The most recent example of this would be the new BMW 6 Series Gran Turismo which combines the spaciousness of a modern Gran Turismo, the travel comfort of a luxury class sedan, and the aesthetic appeal of a large classy coupé. 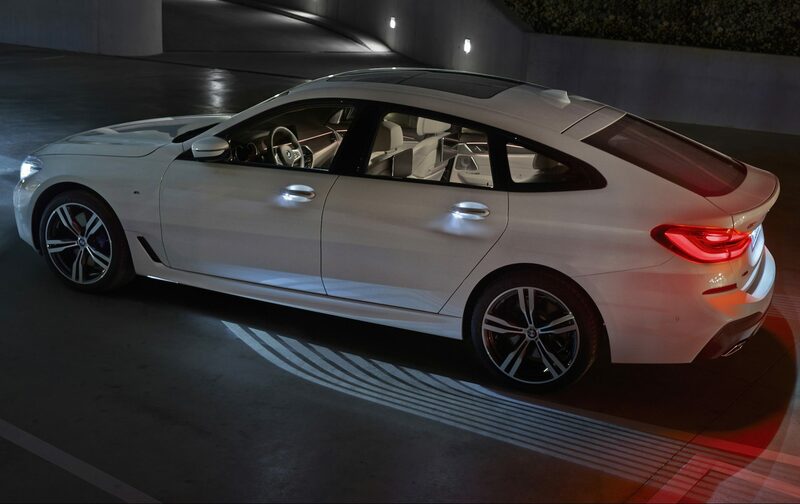 Looks wise, the BMW 6 Series Gran Turismo is set to turn heads on the streets with its streamlined silhouette. Distinctive features to keep an eye out for include a coupe-style roofline paired with an elongated bonnet which houses the cutting-edge 2.0 litre TwinPower Turbo engine that promises to deliver a top speed of 250 km/h and 0-100 km/h in as little as 6.3 seconds. Other notable aspects about the chassis include its lightweight construction which received the prestigious EuroCar Body Award in 2017 for its superior body and spatial design. 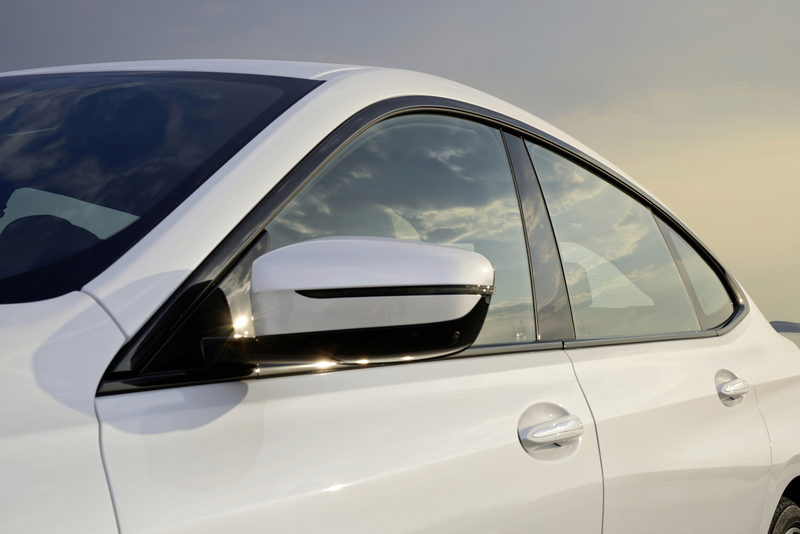 In spite of the lower roofline, passengers can still expect plenty of legroom as well as headroom thanks to the optimised seat system, while the panoramic glass roof and frameless windows allows plenty of light within the interior which adds to even greater sense of space. Families heading out of town for the weekend will also be pleased to know that the volume of the luggage compartment has been increased to 610 litres and can be further expanded to 1,800 litres by folding down the seats. Adding to the premium driving experience of the BMW 6 Series Gran Turismo is the innovative iDrive system that enables drivers to be in complete control of their journey at all times. Using either the Touch Controller on the centre console or the 10.25-inch freestanding touchscreen Control Display, drivers will be able to access just about any information regarding the vehicle’s performance, navigation, communication as well as infotainment with relative ease without having to worry about any unnecessary distractions. The new BMW 6 Series GT is now available nationwide. 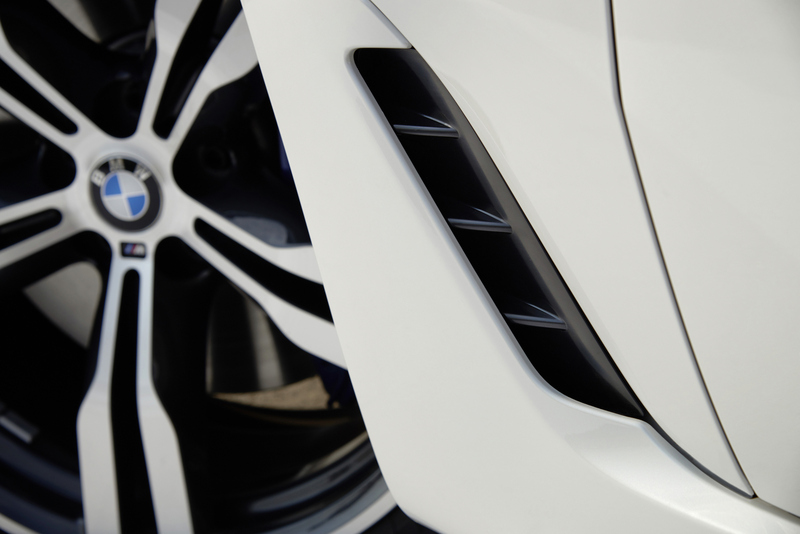 For further details, visit www.bmw.com.my.